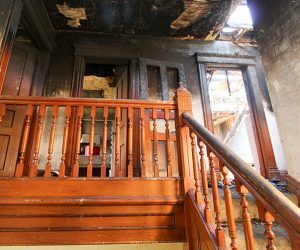 We help our clients with fire damage claims. Fire damage claims are the most frequently paid out. Being fairly compensated is as easy as calling Platinum Public Adjusters. We will have one of our licensed public adjusters come to you and review your potential claim. 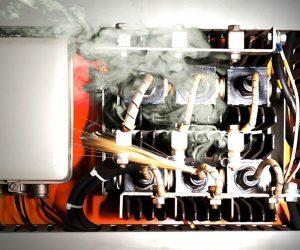 If you have damages caused by any one of the following types of fire damage: Electrical, Grease, or Smoke, give us a call. Faulty outlets, appliances, light fixtures, space heaters, and wiring are all culprits in causing electrical damage to your home or business. Keep in mind the placement and quality of cords, the wattage of light bulbs, and avoid the overuse of extension cords, as they can catch on fire quickly. We will have one of our licensed public adjusters come out and review your potential claim. 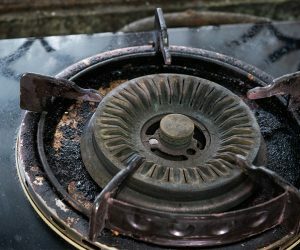 When the oil becomes too hot, a fire may start in the kitchen, and because water doesn’t put out a grease fire, suffocation is the only option. In the unfortunate event that you can’t put out the fire by cutting off the oxygen, the fire will grow and cause injury to your home or business. We will have one of our licensed public adjusters come out and review your potential claim. Smoke plagues your home and business with a particular odor, discoloration on the interior, and ash and soot on the floor. Furniture, décor, etc. are at risk of discoloration and warping from the after-effects. During this life-altering time, give Platinum Public Adjusters a call to help settle your claim! Please call our office immediately if you have suffered any fire-related damage! Professional Public Adjusters Serving Miami-Dade, Broward and Palm Beach Counties. Don’t Let Your Insurance Company Underpay You. We Can Help You Get The Maximum Payout!